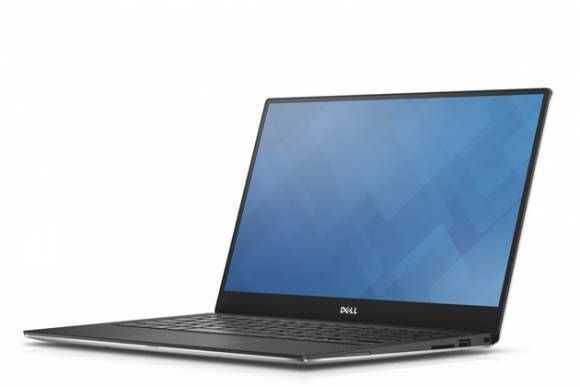 Tag Archive | "xps 13"
Dell have just kicked off a project with Ubuntu Canonical. 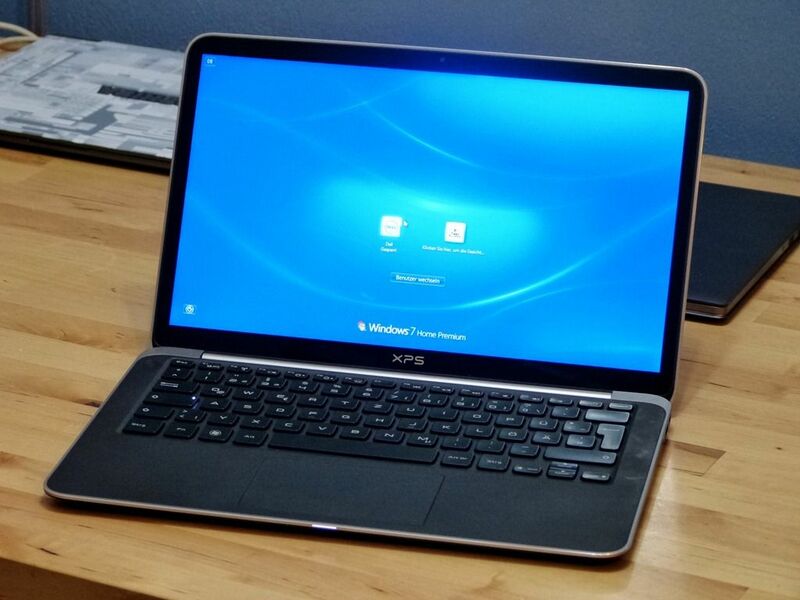 Project Sputnik is a 6-month effort to try to pull together a solid Ubuntu build on a solid laptop, for developers. 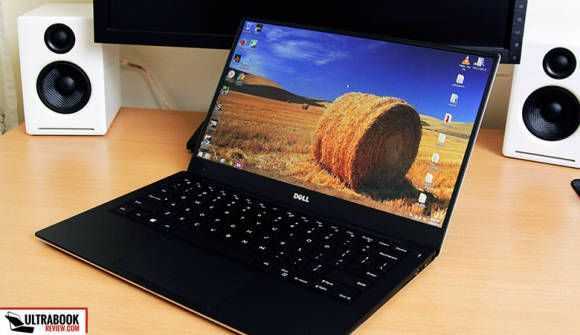 The Dell XPS13 has been chosen as the first target platform. We’re constantly getting questions from developers about which Ultrabook to buy but the problems is the word ‘developers.’ I’m a developer myself but the only tool I use is VI as I hack my PHP and HTML for the Ultrabooknews product database. 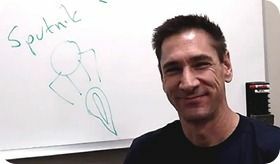 Other, more serious, developers need source code control, collaboration tools, compilers and integrated development environments. Project Sputnik is aiming to deliver a standard Ubuntu build (currently based on 12.04) and additional, downloadable profiles. So if you’re developing for the web, you might add in a web-focused profile. If you’re developing for Android, there could be a better profile for you.